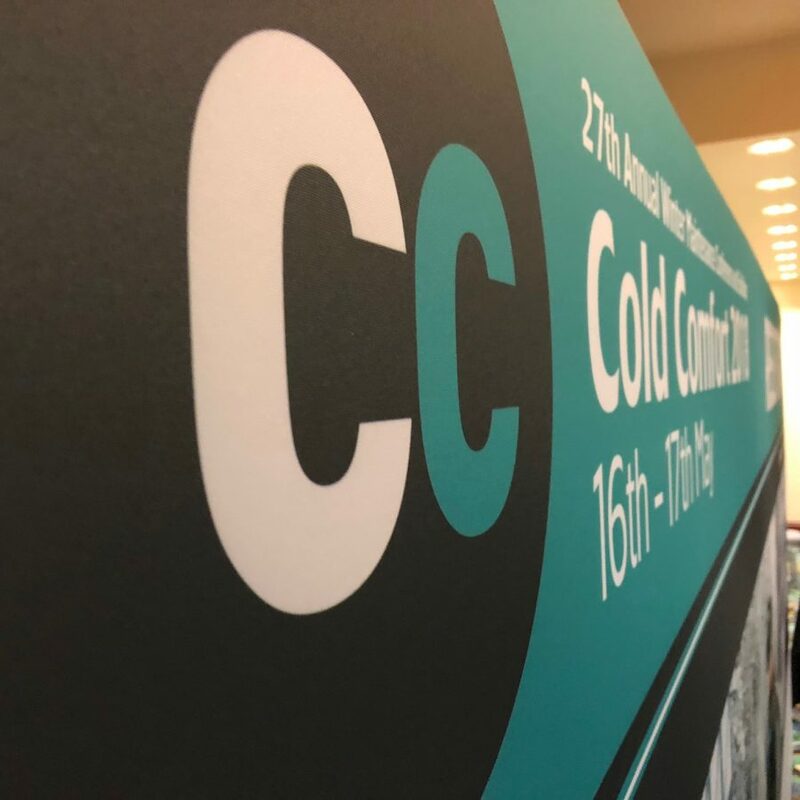 Cold Comfort is the annual winter maintenance conference and exhibition, now in its 27th year, taking place at the Ricoh Arena in Coventry. And the podcast looking at the events of the first day is online now. In this first of two programmes from the event, we hear about innovations in vehicle technology from Schmidt, talk to the Chair of NWSRG, Chris Cranston from Devon County Council, and also hear from the Project Manager – Severe Weather Plan at Highways England. There’s also conversation with Bunce about their new products introduced into the market and Mercedes-Benz Unimog about how their vehicles were used this winter, and it wasn’t how you might expect. This is the audio companion to the coverage on Highways Magazine’s website, and (pardon the pun) weather you’re at the event or not, it’s well worth half an hour for a listen.